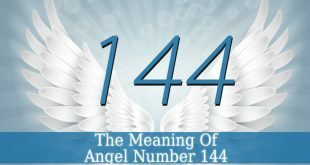 Angel Number 333 – Numerous people see this number, mostly as 3:33 o’clock. 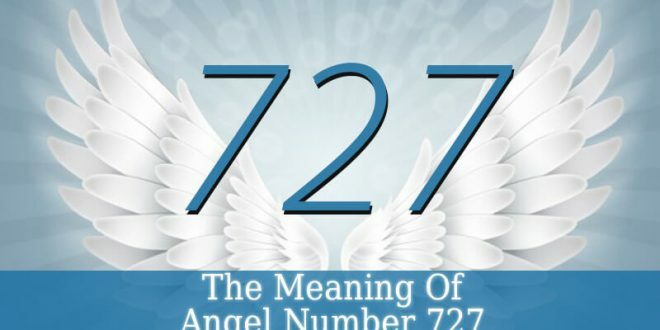 Seeing this number multiple times a week or month is a sign from your guardian angels. They communicate with us through signs and symbols. And rarely through our intuition or physically through voices. 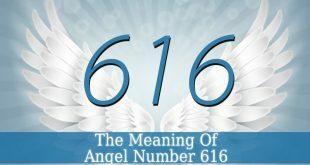 They often ensure us of their presence through small signs such as feathers, coins, clouds, butterflies or others. 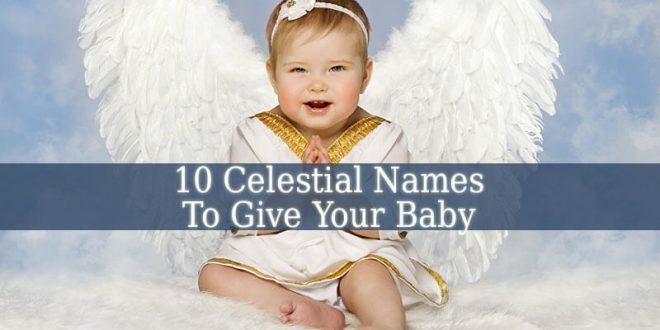 If you see these things all of a sudden, then the angels manifest their presence. Angel Number 3 – it is a very powerful number. 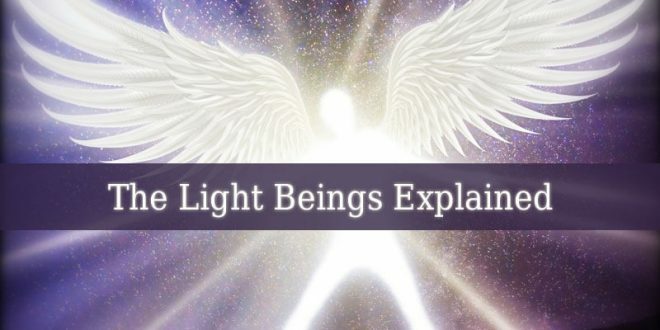 It resonates with The Ascended Masters, including Jesus. 3 is also the number of those endowed with psychic abilities. Therefore, if you see 3 often, you might have some abilities that you need to discover. Number 3 also resonates with the mind, body and spirit connection. Hence, it might be a sign that you should work a little more on re-establishing the balance between your mind, body and spirit. 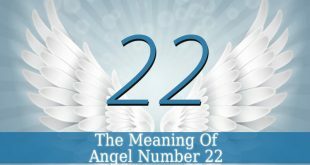 Angel Number 33 – it is a sign from your angels that the positive opportunities that you observe around you will bring positive changes. And these opportunities are worth the effort. 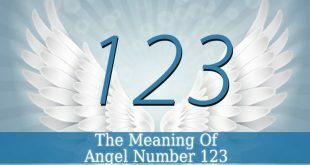 Angel Number 33 fills you with optimism, a positive mindset and joy. And it might be a sign that you need to be more positive. Because a negative mindset forms a blockage between you and your dreams. 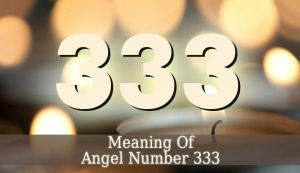 333 Angel Number – this number is an encouraging message, not only from your guardian angels, but also from the Ascended Masters watching over you. They came to guide you because you need their guidance in your current situation. 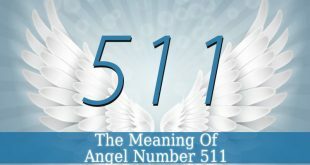 Seeing Angel Number 333 or waking up at 3:33 means that you are gifted. And your soul mission is to develop your abilities and use them to help others. 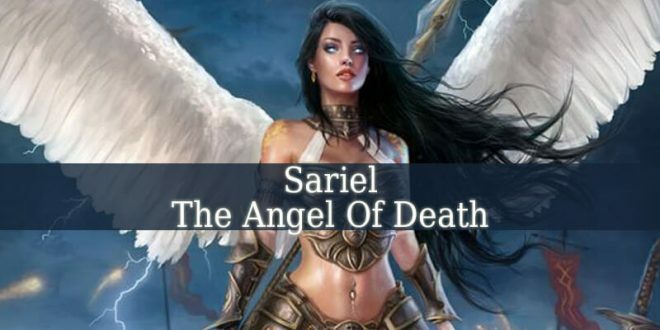 Work with your guardian angels and the Ascended Masters. 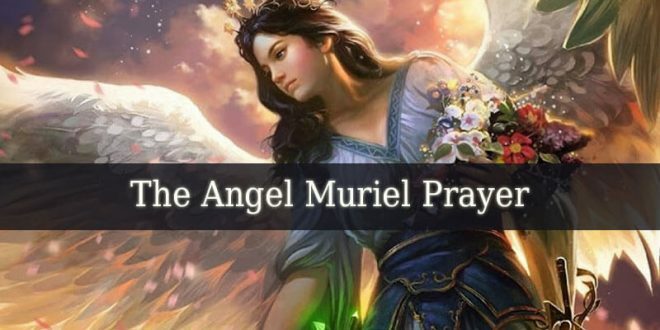 Pray for their help to allow you the wisdom your need on your spiritual path. 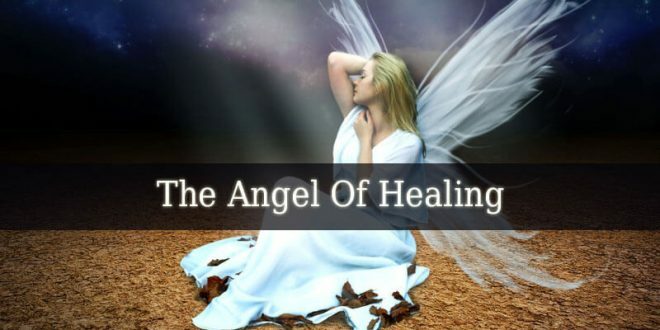 Your guardian angels and spirit guides will lead you to the spiritual practice that can enhance your abilities. Be brave and expand your knowledge. Find out your talents and use them.